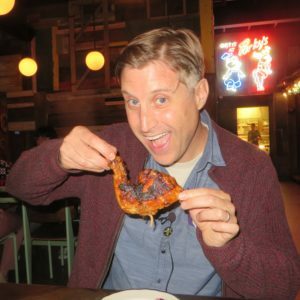 Scott Edelman has released Episode 70 of Eating the Fantastic, in which he grills interviews me at Pittsburgh’s famous Pork & Beans restaurant. 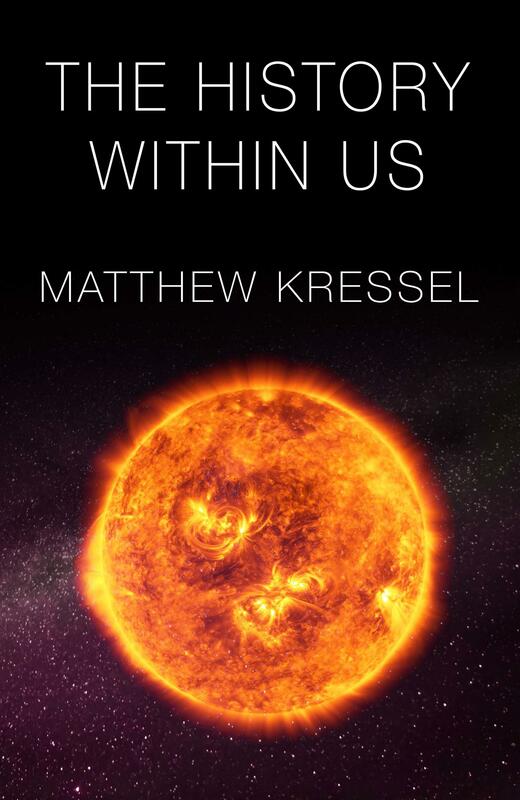 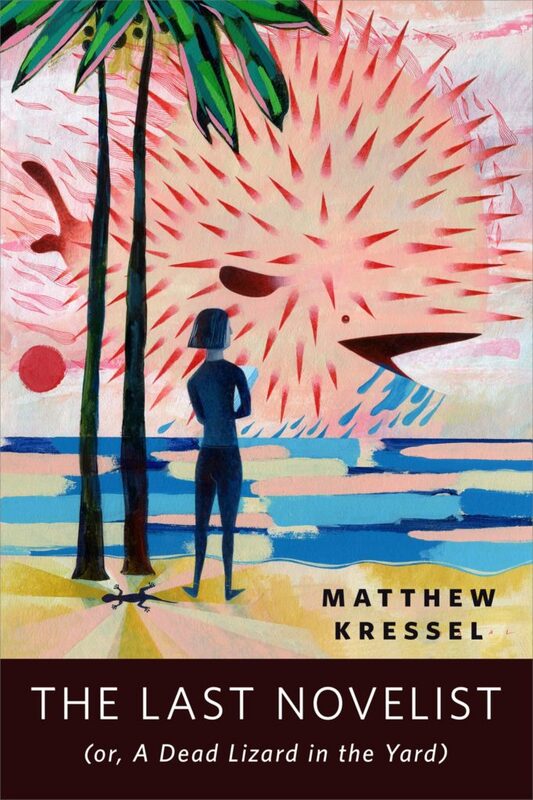 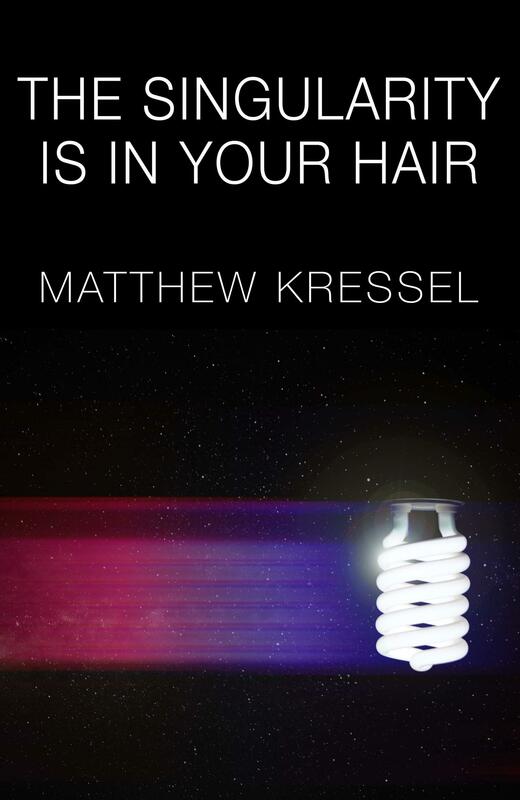 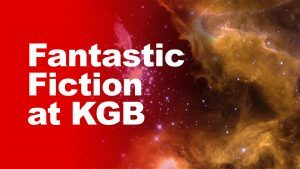 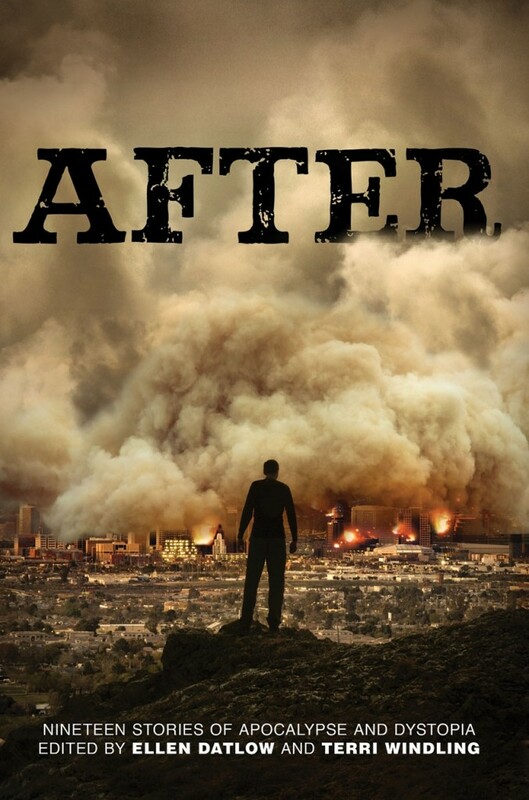 I talk with him about my journey toward writing, what the Altered Fluid writing group has taught me, why I ended up writing science fiction, how I ended up co-host of the Fantastic Fiction at KGB series, and many other things. 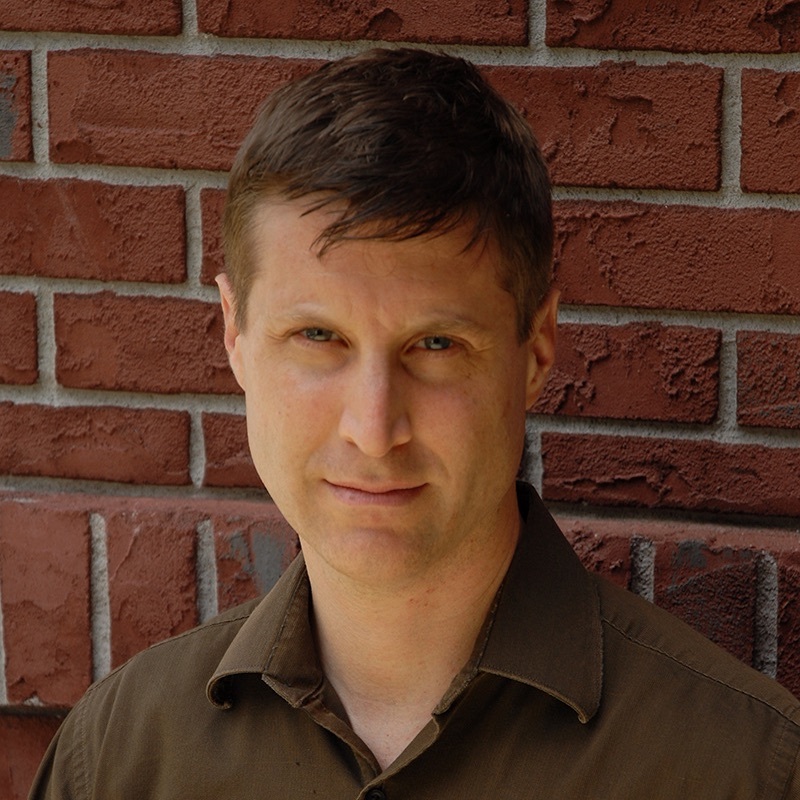 I’ve done lots of interviews, and I have to say that Scott’s questions were among the most researched and thorough I’ve encountered. 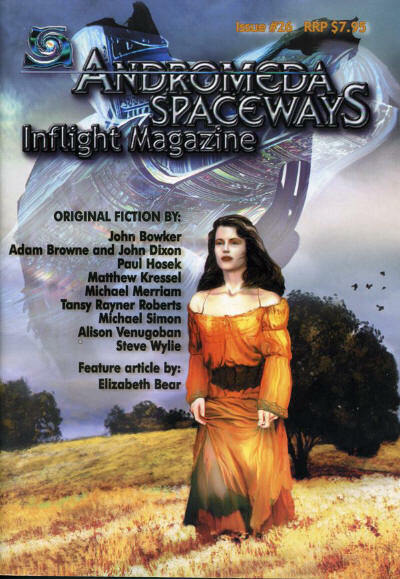 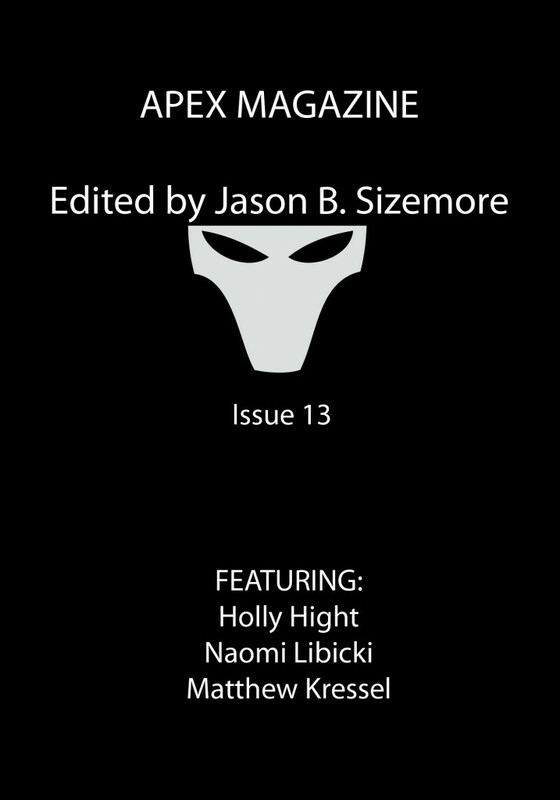 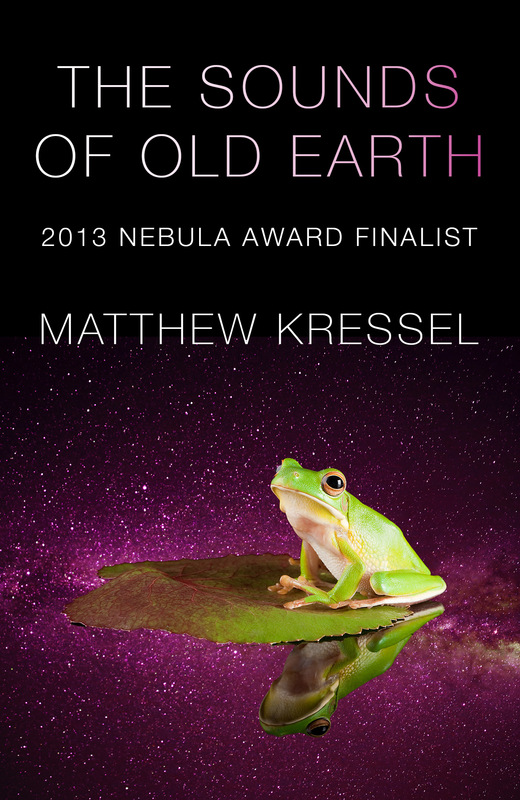 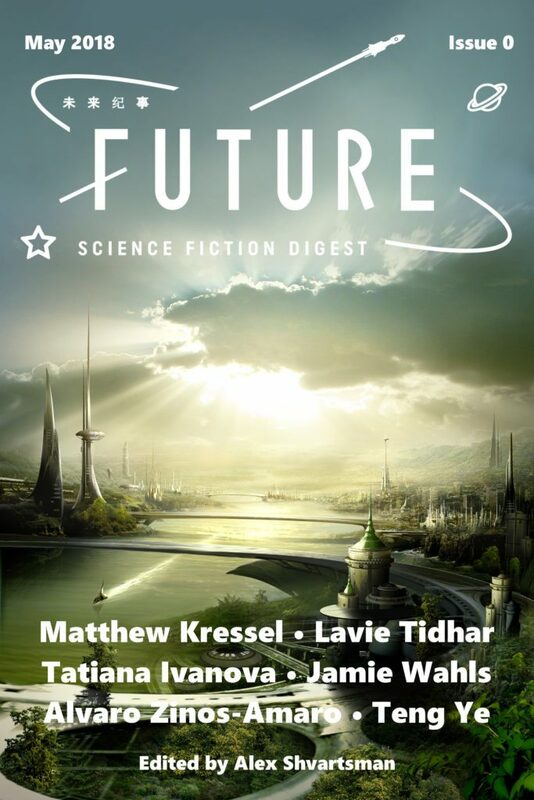 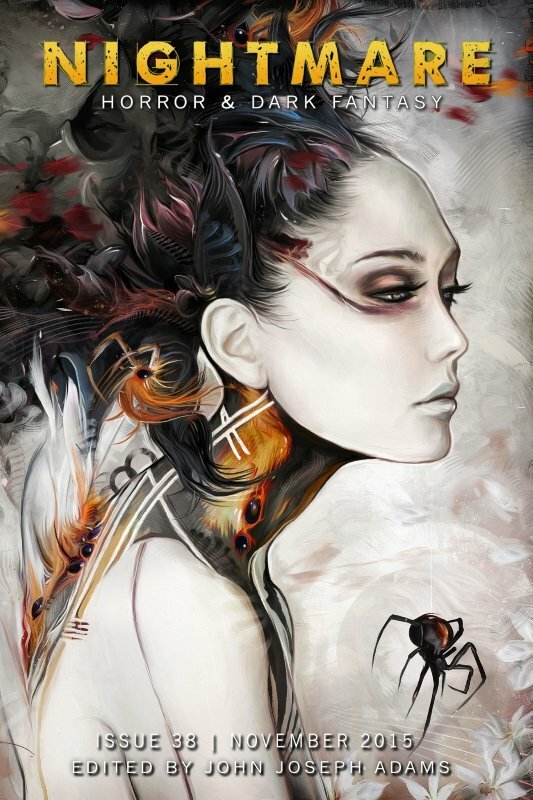 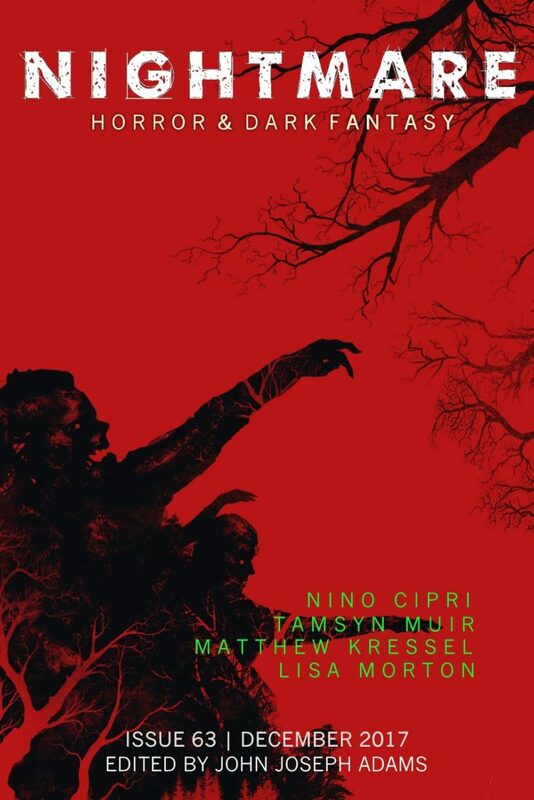 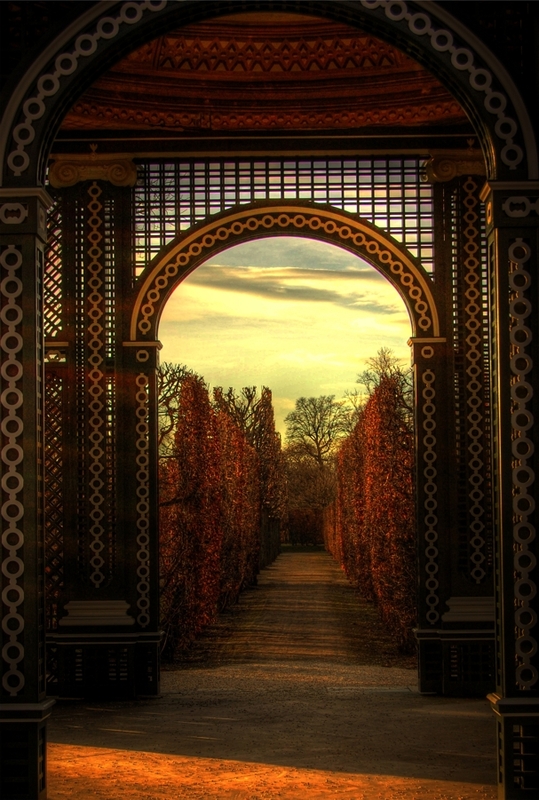 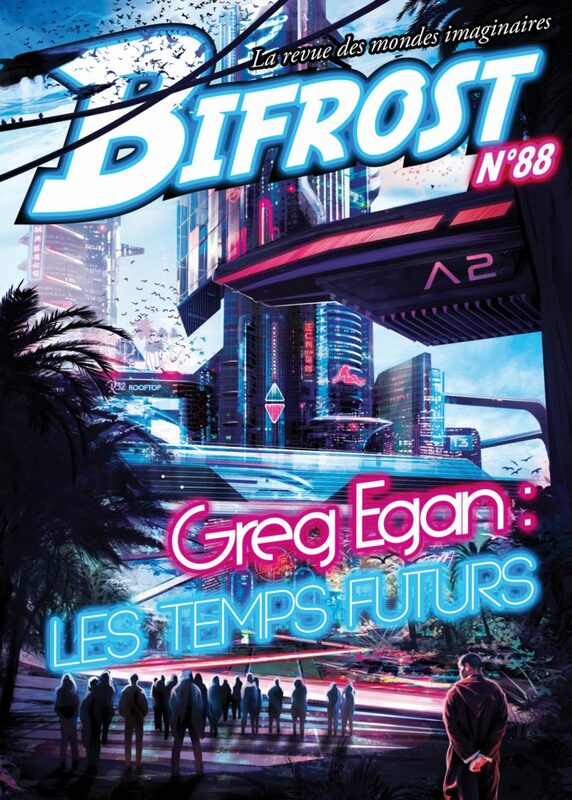 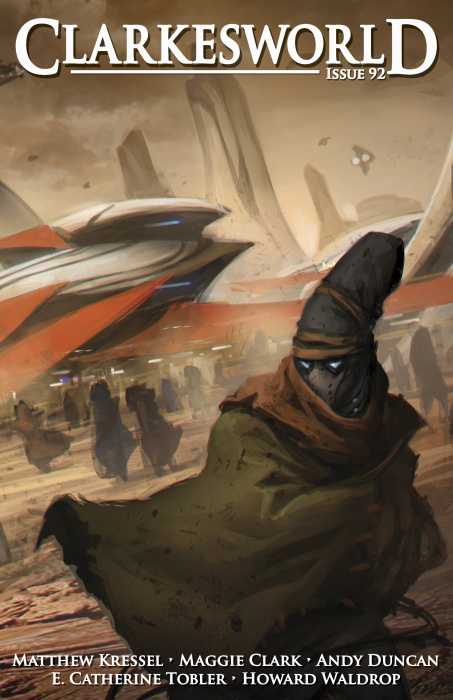 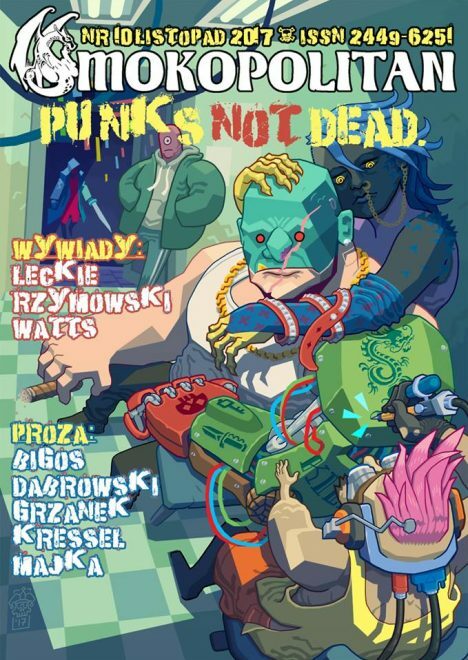 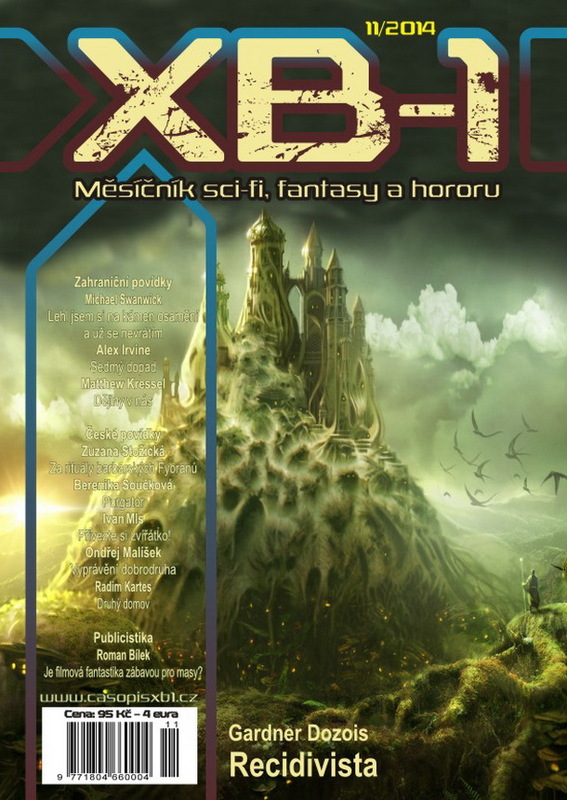 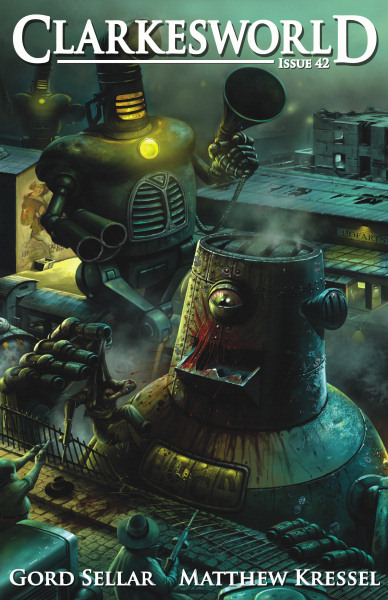 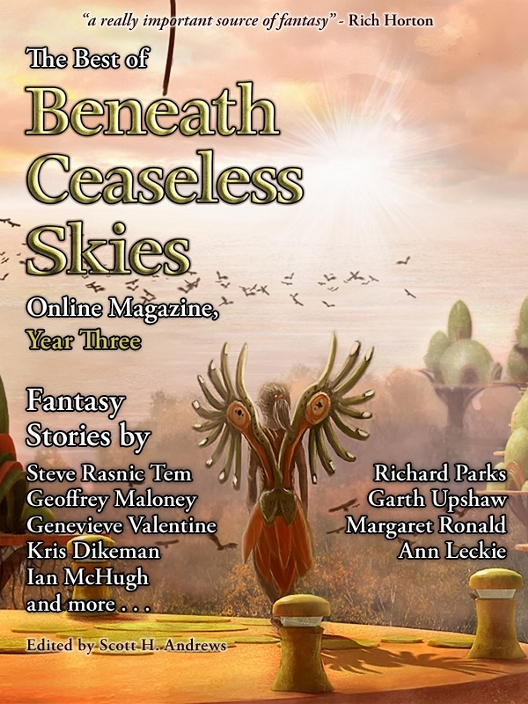 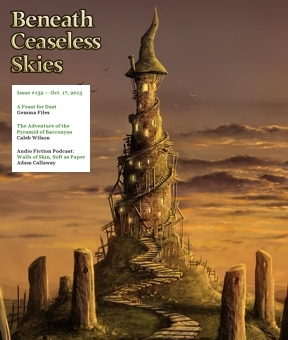 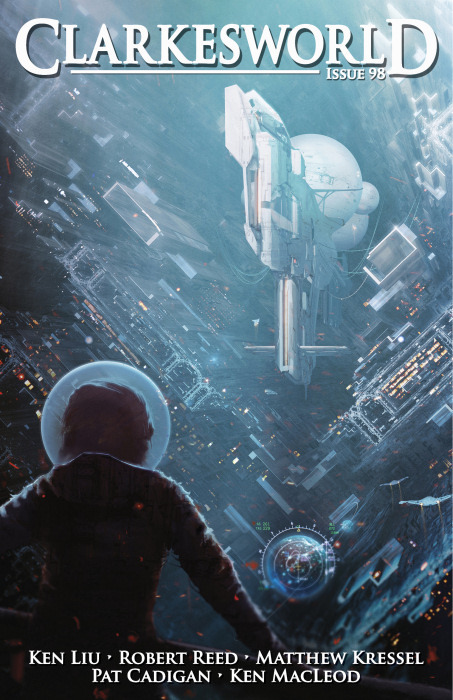 The other news is that my Nebula-nominated story “The Last Novelist (or a Dead Lizard in the Yard)” has been translated into Romanian by Alexandru Maniu and appears in this month’s Helion SF online magazine. 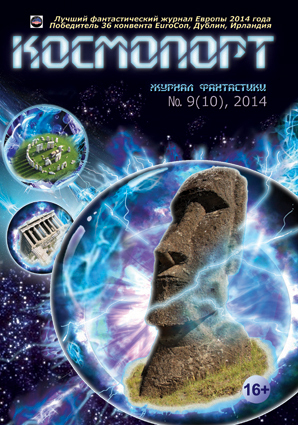 For my Romanian-speaking friends, the link is here. 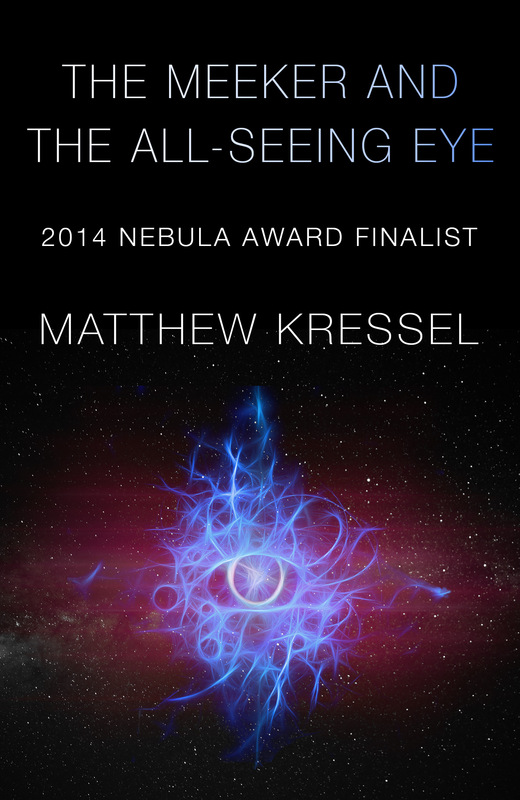 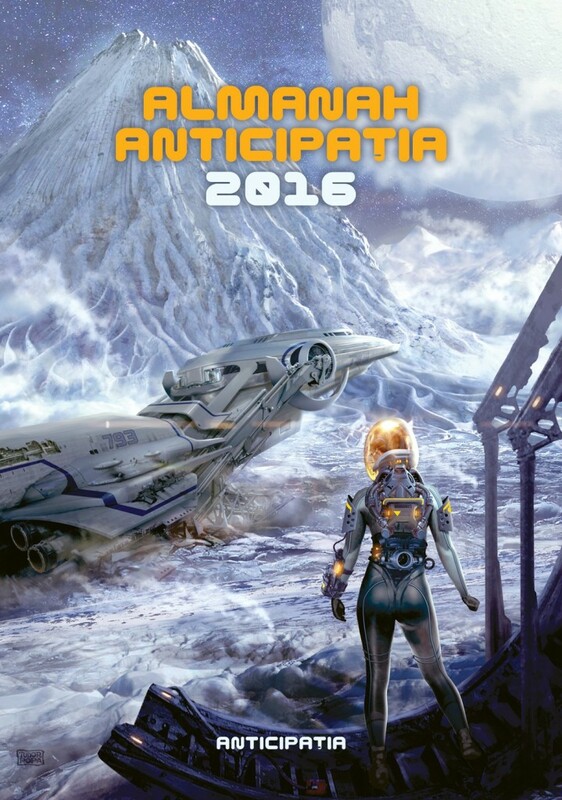 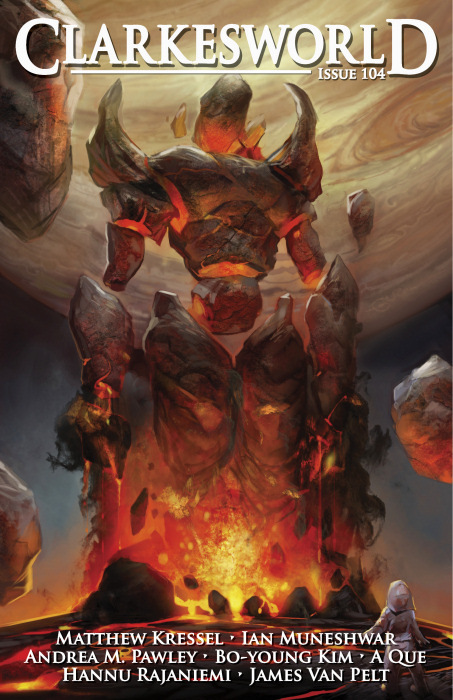 I’m happy to announce that my Nebula-nominated short story “The Meeker and the All-Seeing Eye,” has been translated into Romanian and appears in the Almanah Anticipatia 2016. 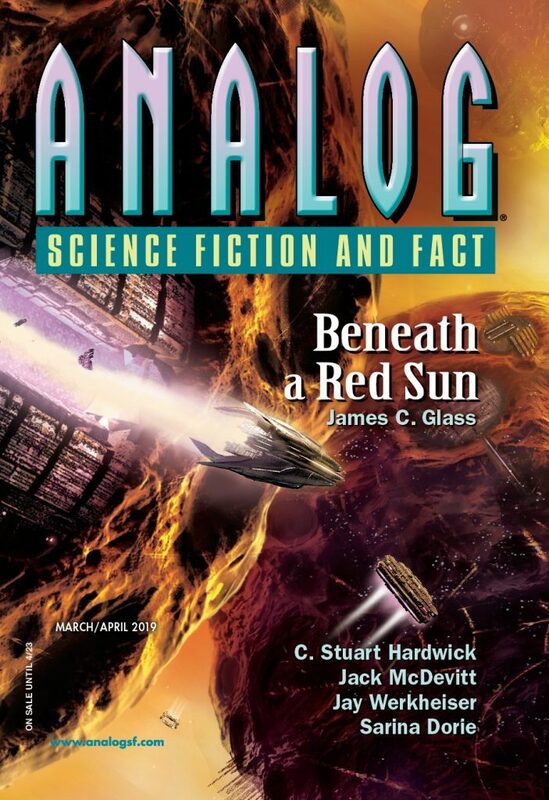 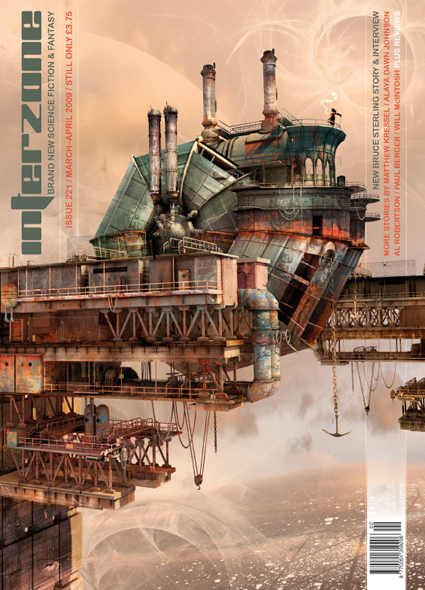 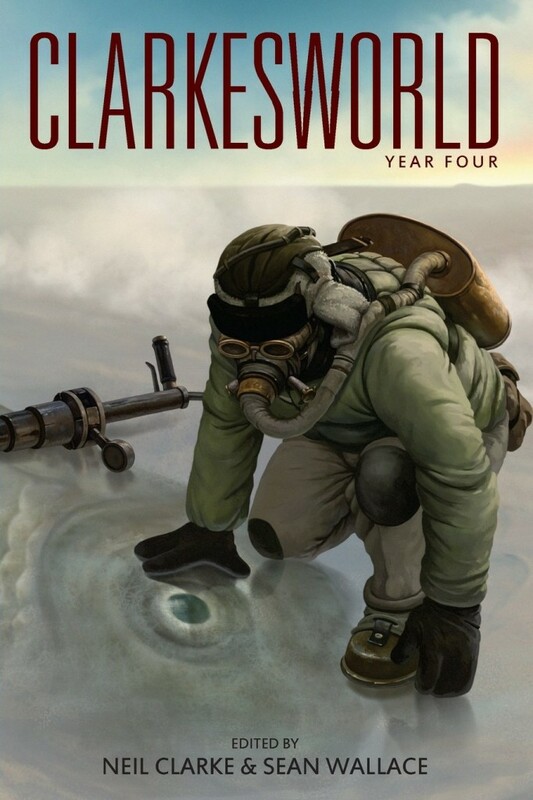 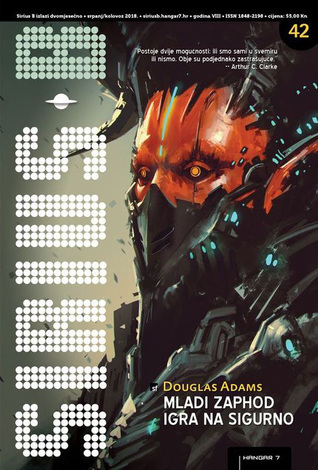 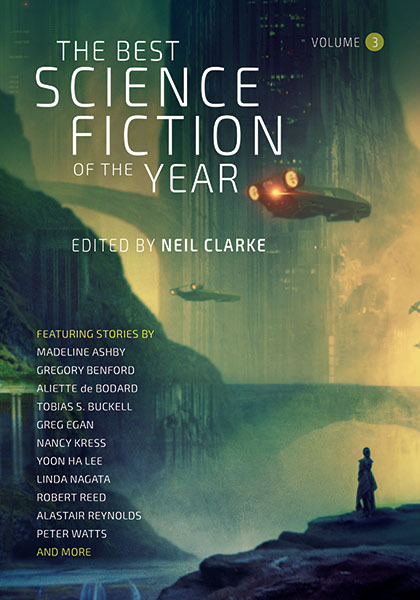 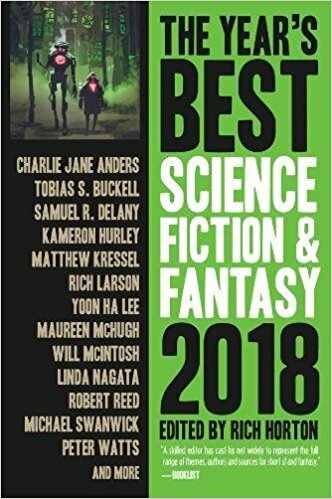 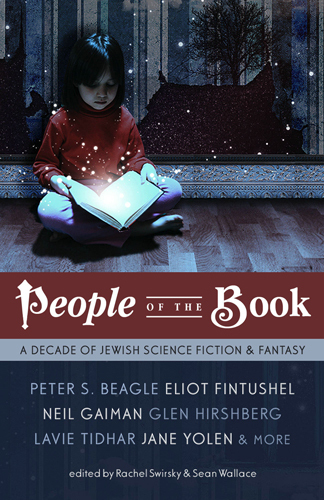 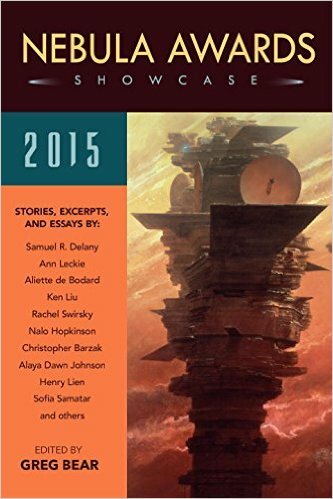 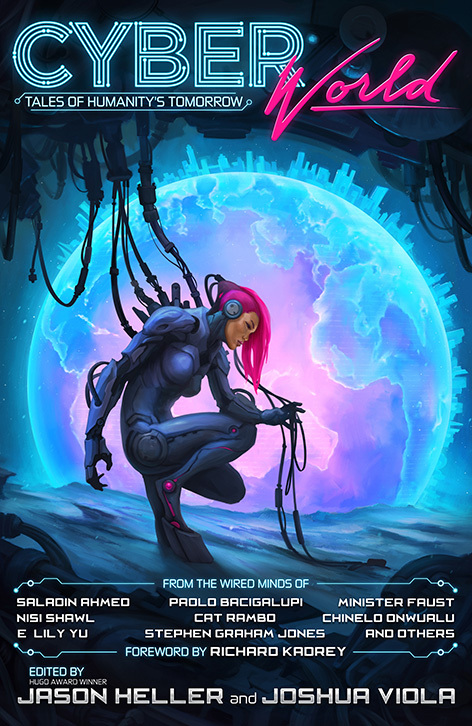 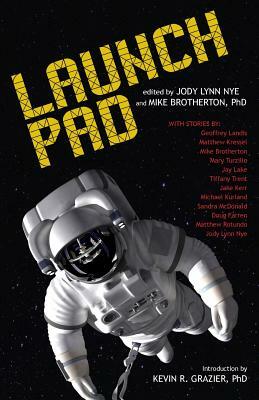 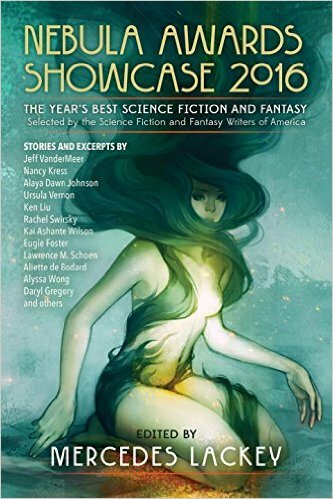 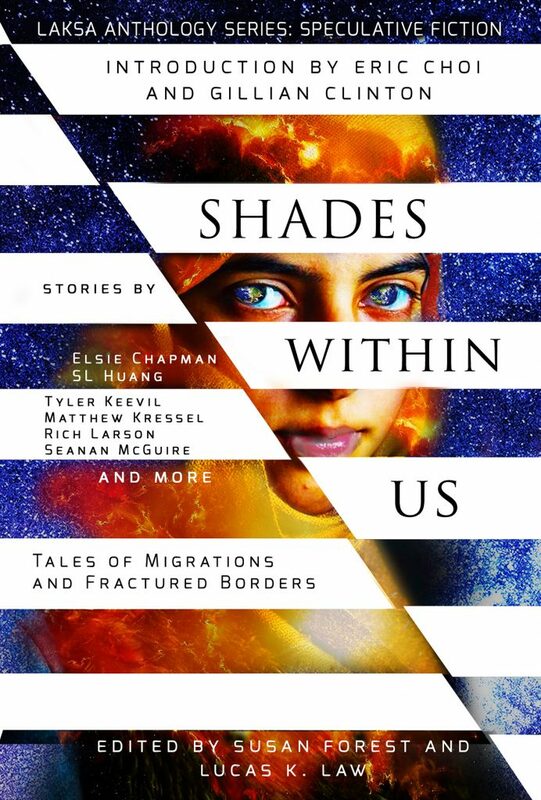 The anthology contains fiction from Alastair Reynolds, Ursula Vernon​, Gray Rinehart, Sarah Pinsker​, myself, and Romanian authors Danut Ungureanu and Aurel Cărăşel. 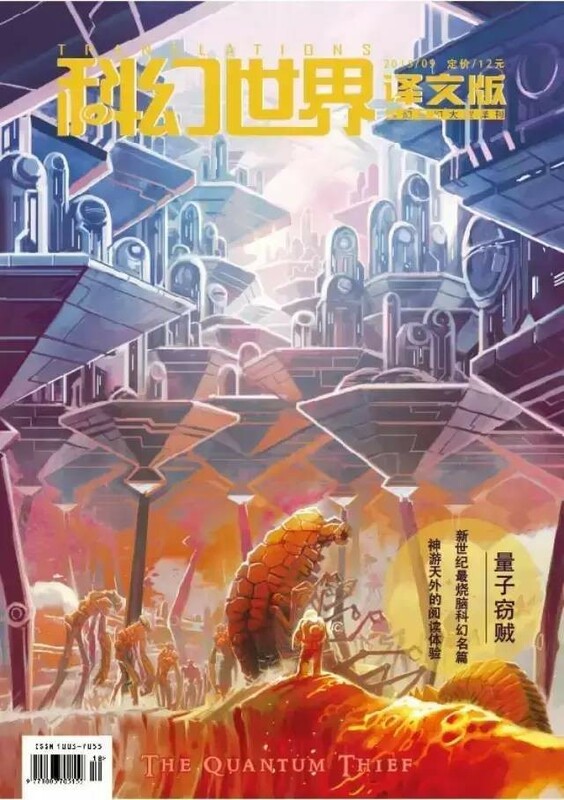 This is my first piece of fiction translated into Romanian, and the second translation for “The Meeker” (the first being into Chinese for World Chinese SF Association. 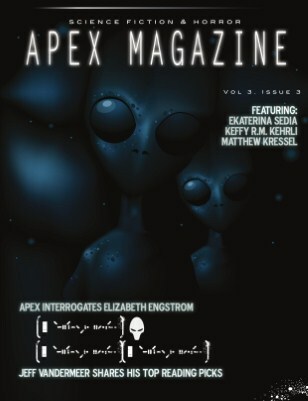 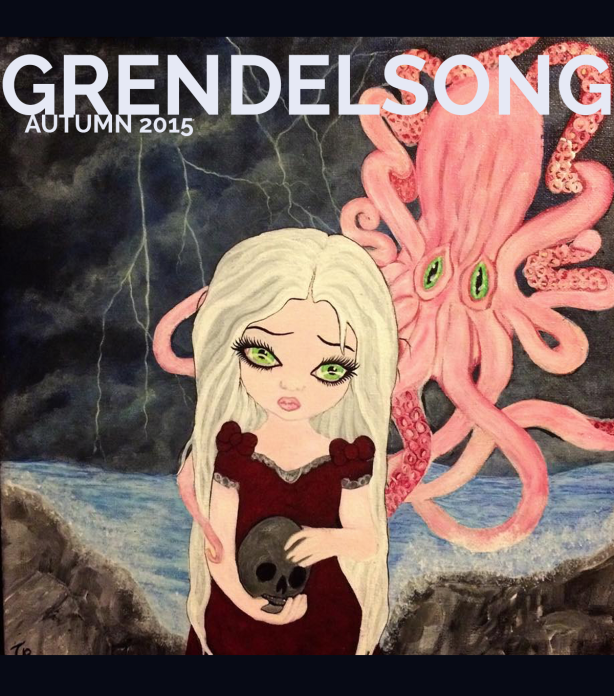 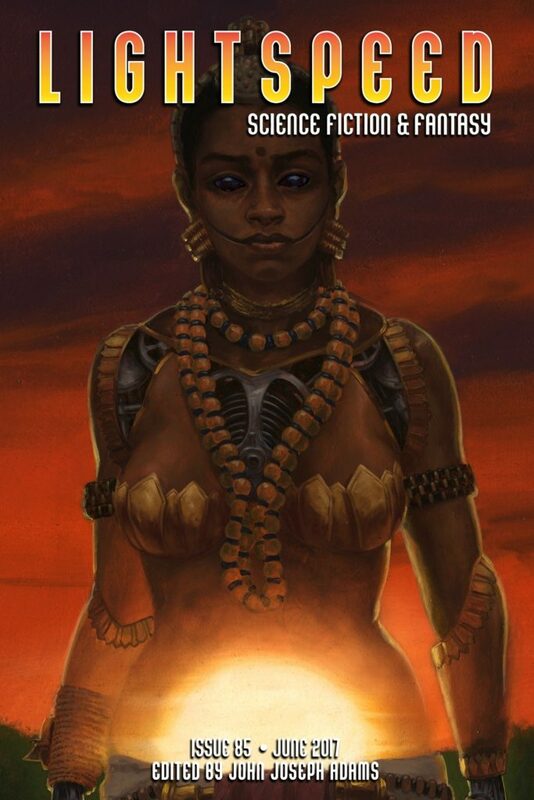 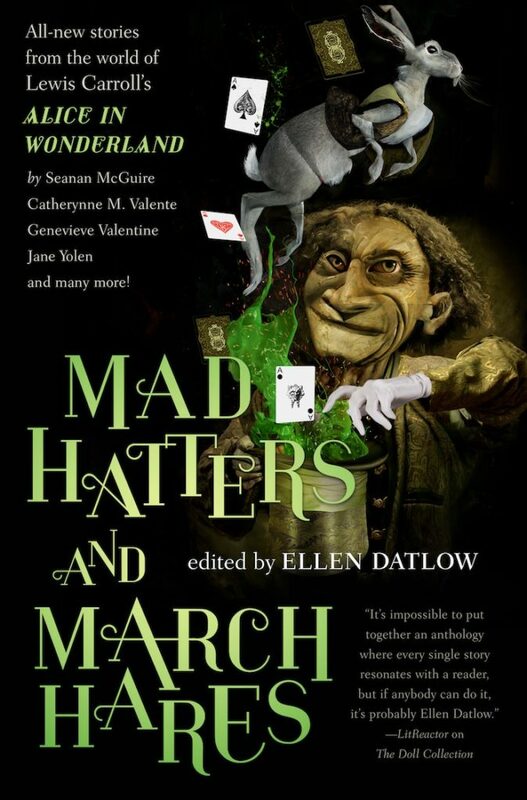 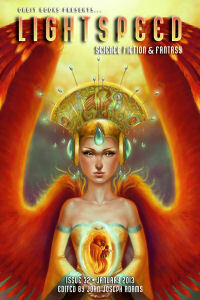 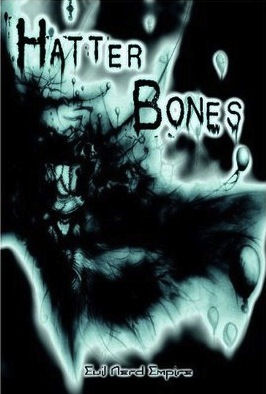 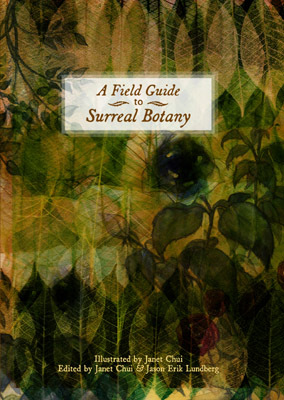 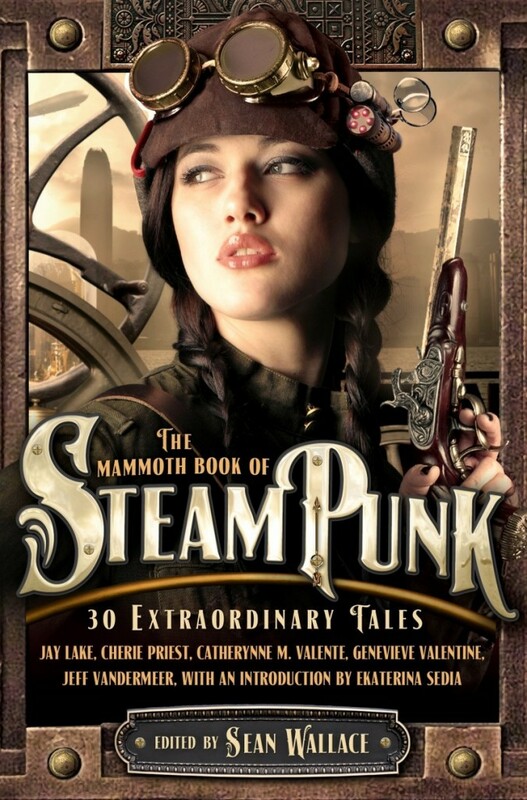 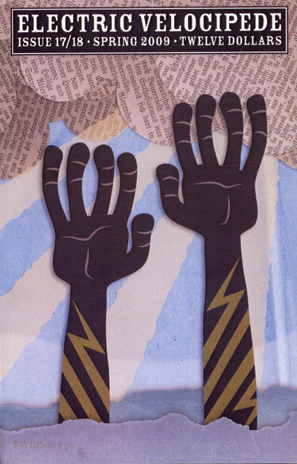 And check out the awesome cover! 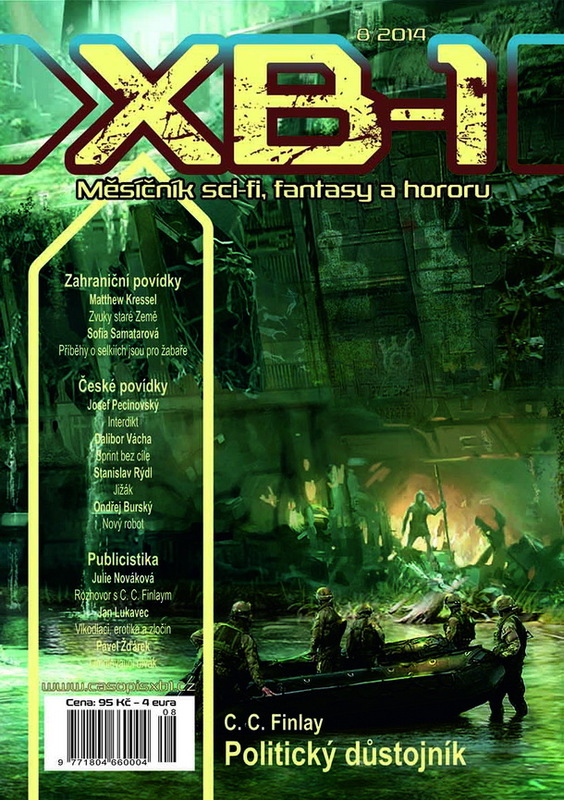 More details (in Romanian) or to purchase, you can go here.